The NDSO 2018-2019 Concert Season! 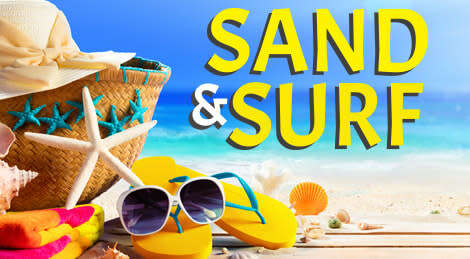 Welcome summer with music by the Beach Boys, Jimmy Buffetts Margaritaville, Under The Sea from The Little Mermaid, and Latin favorites by Antonio Jobim including The Girl from Ipanema and One Note Samba. Harps will be featured in Island Dances.